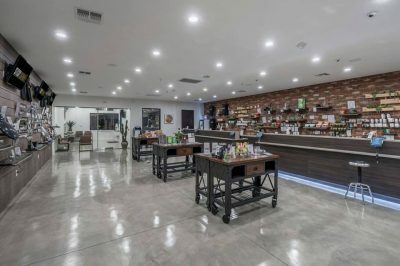 Oasis Dispensary focuses on the very top quality. We proudly feature top-quality flower in all of the most popular strains, and reject the same products that others will sell. Finally, delivery and pick-up exemplifies our "customer first" motto. 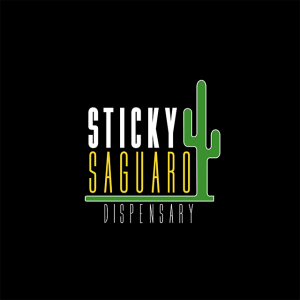 Sticky Saguaro was born in the Arizona sun and have put roots down in Chandler, Arizona. We are a family owned and operated business striving to put patient’s needs first.